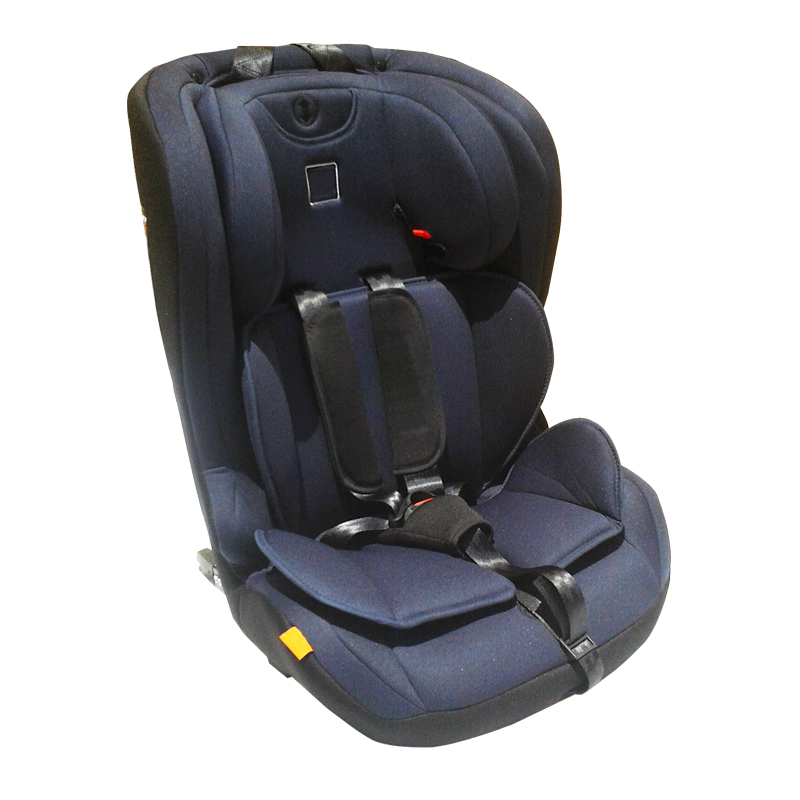 For full specifications and Installation video see Main Description details below. 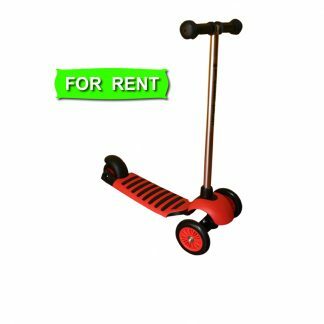 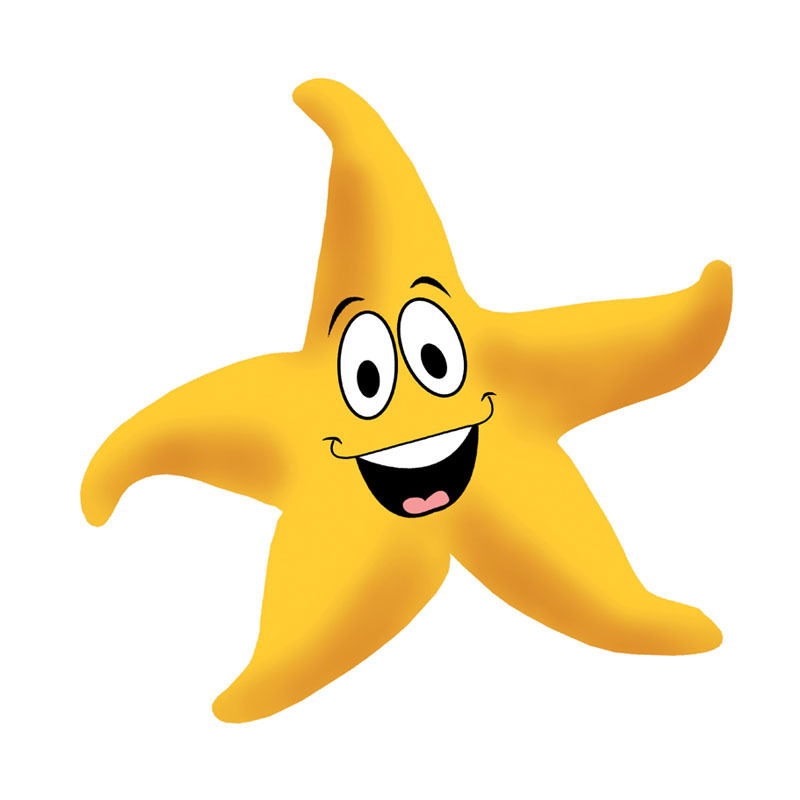 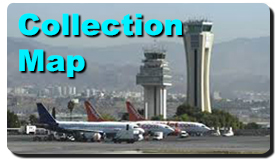 Prices from 4.20€ per day based on 30 day rental period. 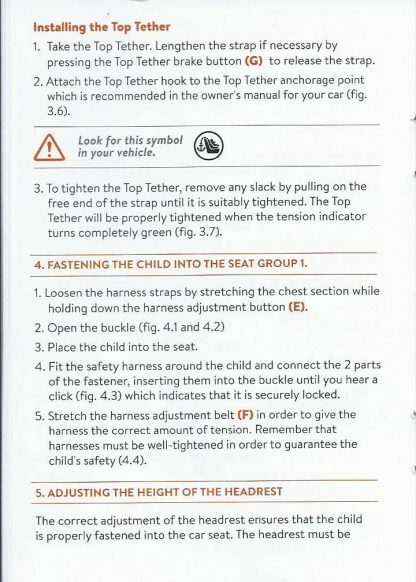 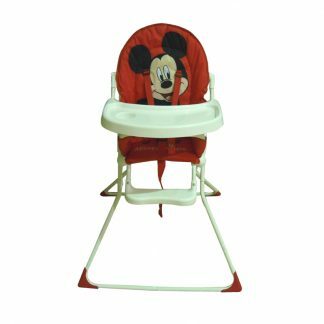 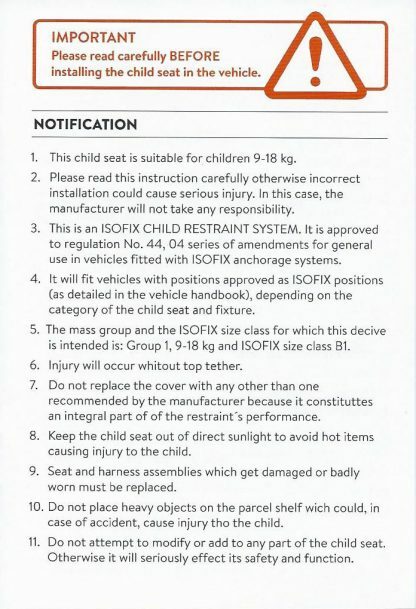 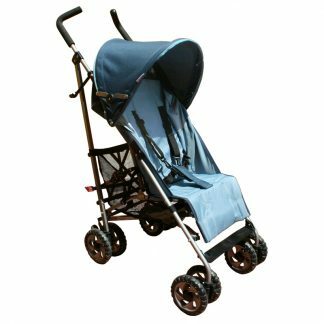 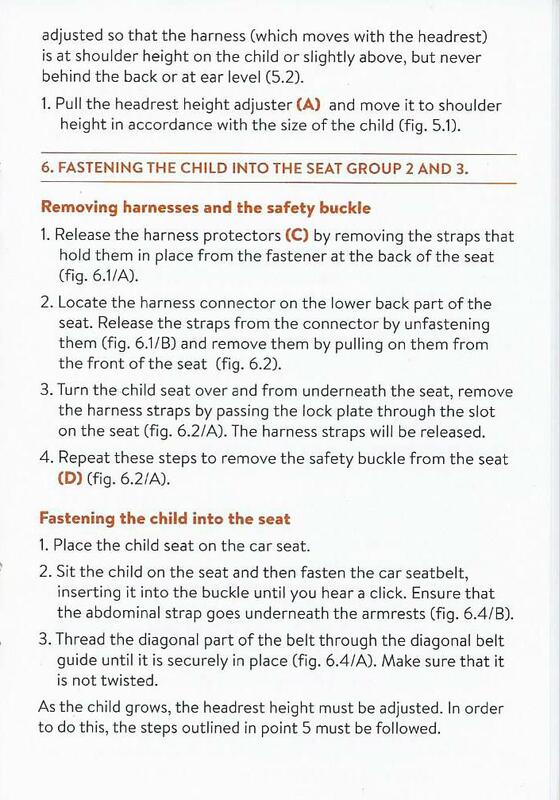 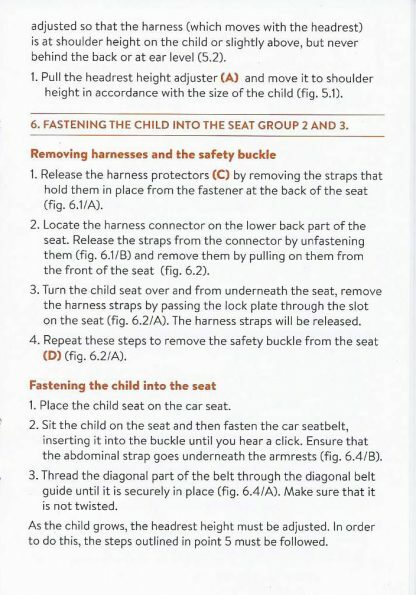 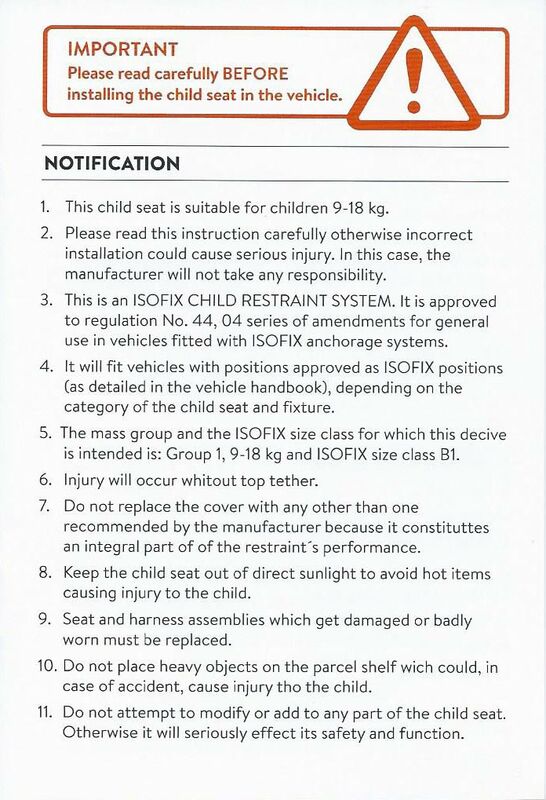 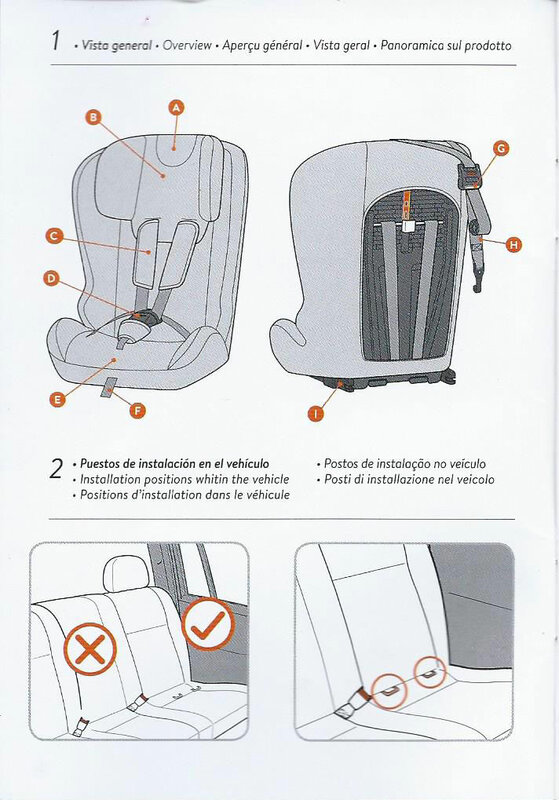 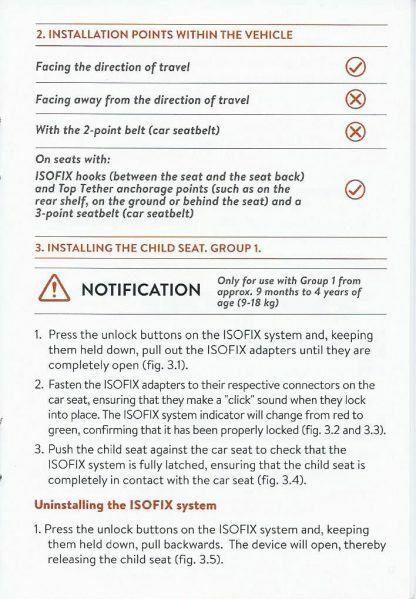 This Car Seat is equipped with the Isofix locking system and the Top tether unit to fully install to the vehicle. 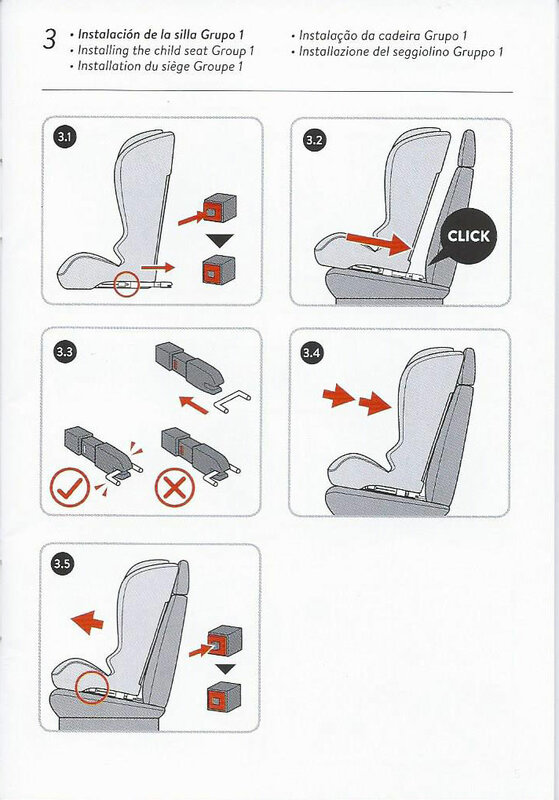 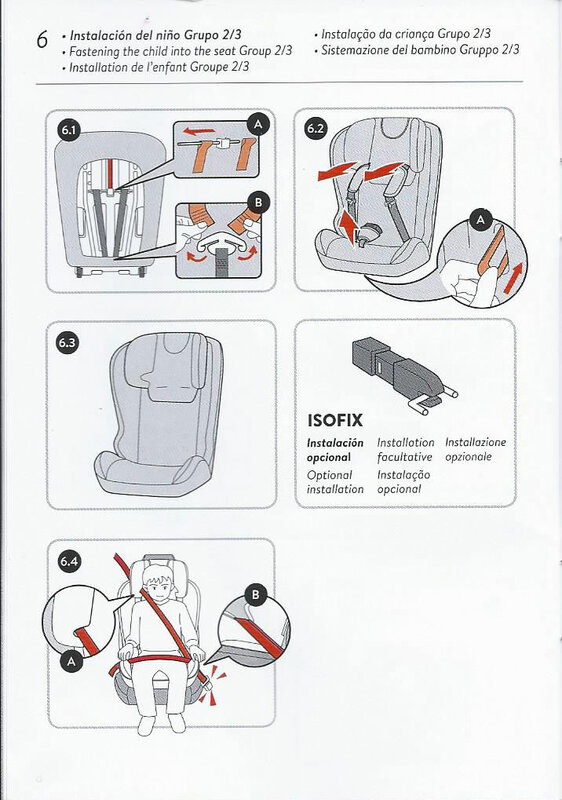 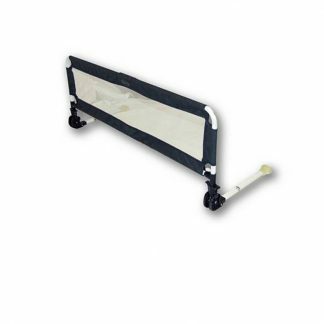 Isofix locking system for easy installation. 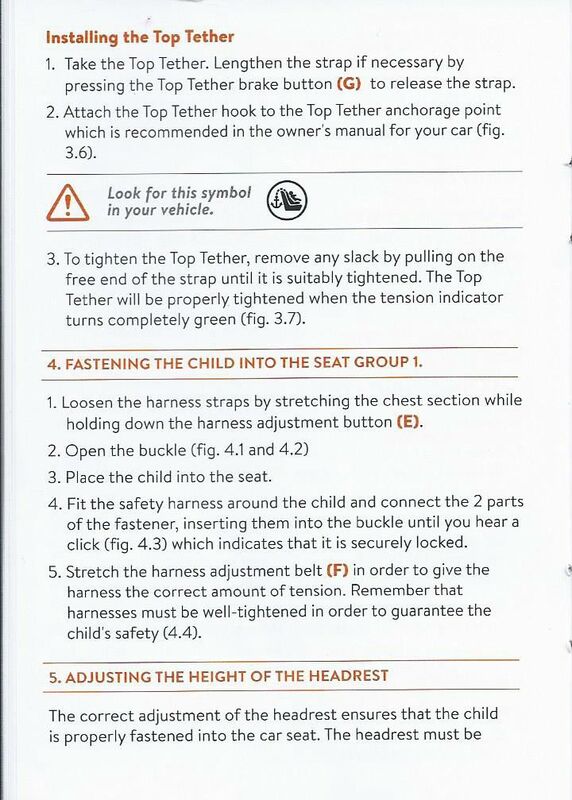 Top tether for the extra safety. 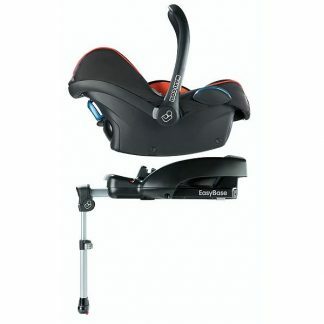 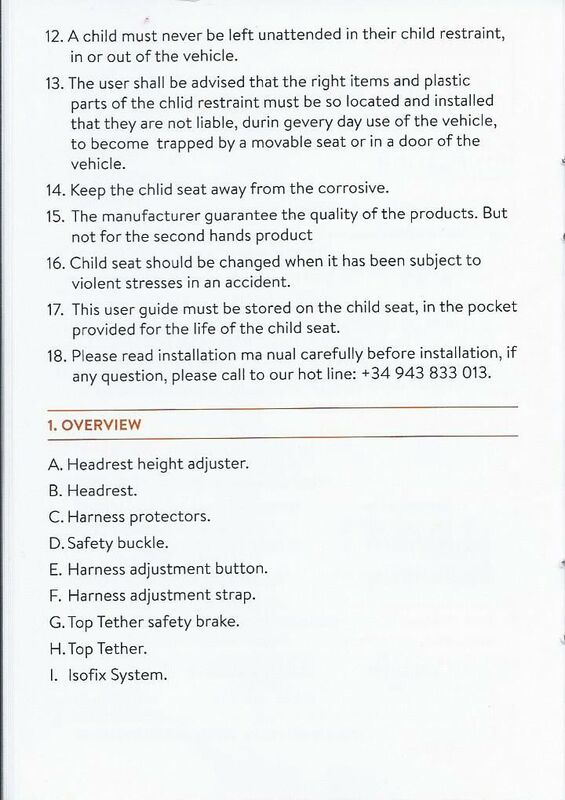 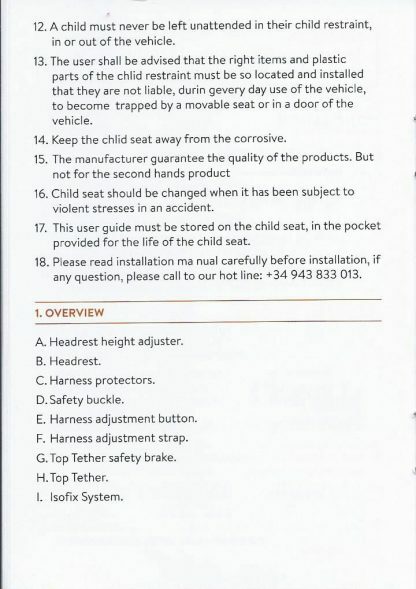 Adjustable head unit for the older child when requiring the height difference. Limited stock available on these seats so order yours today and don’t delay. 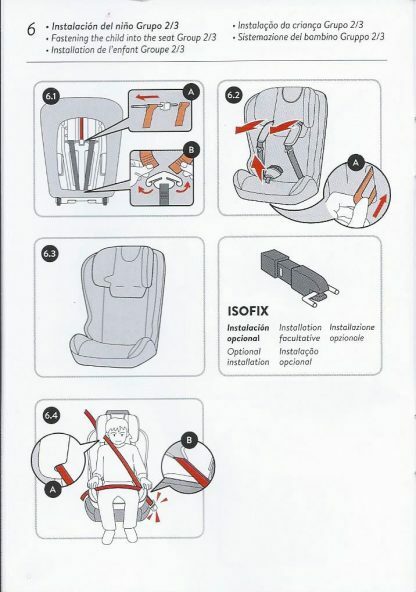 This product requires a 75€ refundable security deposit (Please see Term & Conditions for more information).